Those living in Western Canada may be able to sleep a bit more soundly after a new announcement from one of Canada’s most innovative retailers. 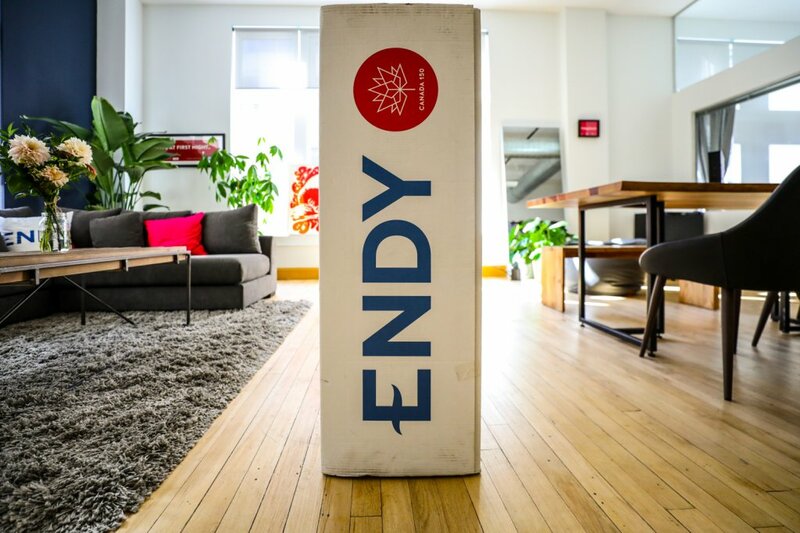 Endy has announced the opening of a new distribution centre in Western Canada that will effectively cut shipping times in half for those in the region as well as ensuring a better customer experience for anyone in the country. The new centre will be located in Langley, B.C. and serve the province as well as Alberta, Saskatchewan, Northwest Territories, and the Yukon. “We are excited to announce the opening of our Western Canada distribution centre, which will enable us to deliver even faster on our promise of a better sleep for all Canadians,” said Mike Gettis, CEO of Endy. The new centre makes sense for Endy, considering Western Canada is the company’s fastest-growing region, with Calgary seeing the most growth of any city for Endy. The Toronto-based Endy manufactures and sells mattresses-in-a-box. 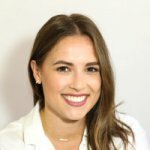 The company has grown a ton since being founded in2 015 and is now the number one online mattress company in Canada. Since launch, Endy has expanded to offer pillows and sheets. All of the company’s products are completely Canadian-made. 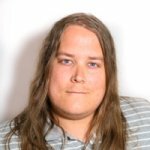 Endy is on track to hit $50 million in sales this year as well, representing their best year to date. Late last year, the company secured $1 million in financing on the show Dragons’ Den, representing one of the largest deals ever on the show.